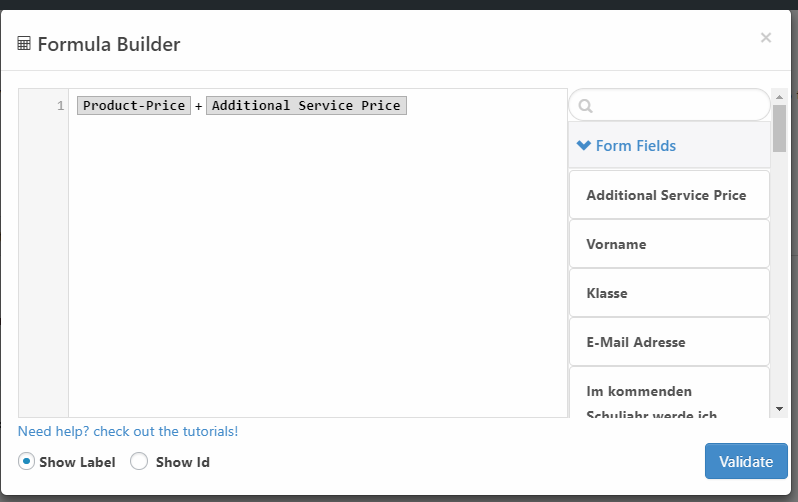 Add an item to your customer cart after a form is submitted =). After a form is submitted add an item to your customer cart. Redirect the user to his cart after the submission for an easy purchase process.